Want to make sure you're getting the best service and rates on your next flight? Keep this list of the 5 best airlines in the United States in mind and your trip is sure to be a breeze! Every year, UK-based consultancy Skytrax throws a lavish awards ceremony for the airline industry, handing out awards for everything from in-flight entertainment to the efficiency of check-in procedures. The winners are decided by passengers themselves, with over 18 million responding to the survey sent out for the 2014 event, giving additional meaning to each award. As well as ranking the world's airlines overall, Skytrax also zooms in on specific regions. The USA remains the home of the world's biggest airline industry, with American, United and Delta currently occupying the top three spots for the world's largest airlines by number of passengers carried. 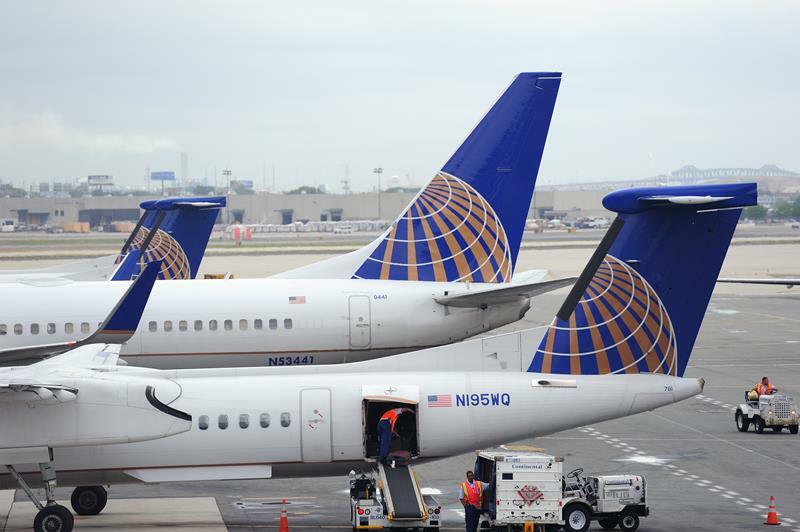 Consequently, the results in the US region are always especially significant, and so without further ado, here is Skytrax's rundown of the top five airlines in the United States. Download the Hopper mobile app to find the best deals and you could save up to 40% on your next flight! Now on iOS and Android. From its beginnings as McGee Airways, operating flights from Anchorage in a three-person Stinson craft, Alaska Airlines has grown to become the USA's seventh-largest carrier. Based in Seattle, it serves destinations as far-flung as Hawaii and Mexico — and its fleet tends to take a few more than three people at a time these days. 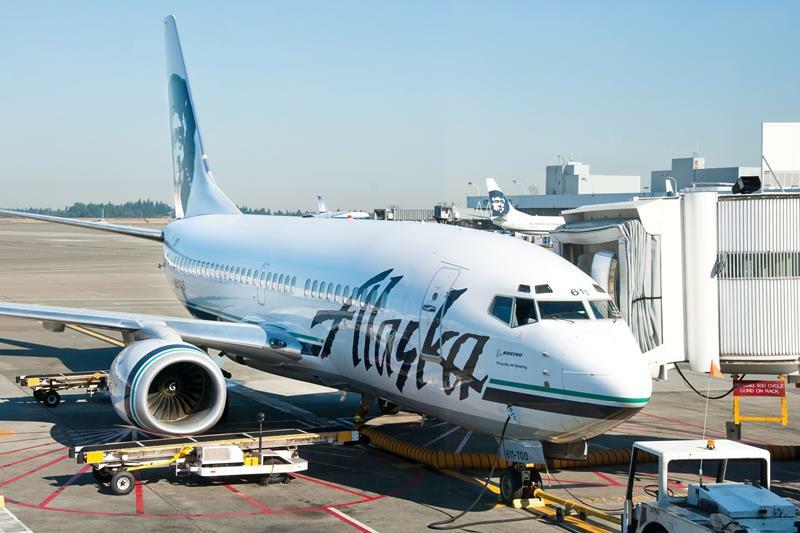 Popular with passengers for its excellent frequent-flyer program, Alaska also numbered among the world's top ten regional airlines, just behind competitor JetBlue. 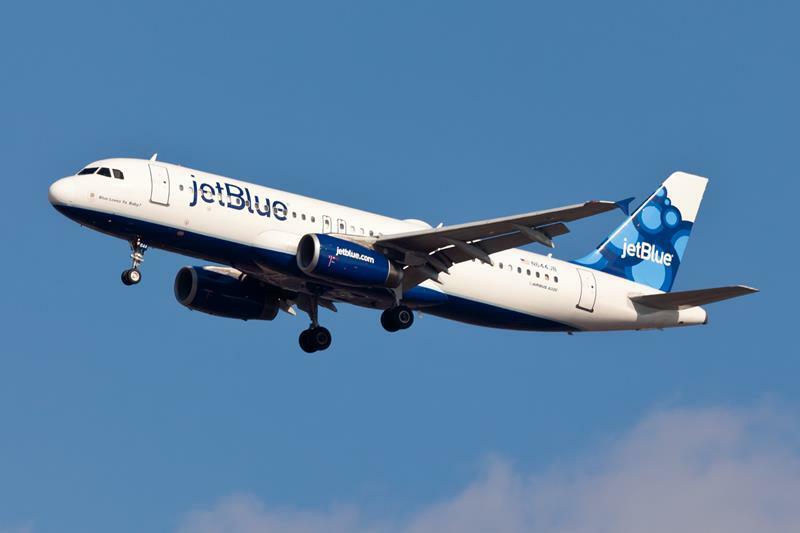 Budget airline JetBlue runs a popular low-cost service that encompasses the Americas, flying to 24 states as well as to 12 different countries in the Caribbean and South and Central America. Founded in 1998, it was one of the few U.S. airlines to turn a profit following the September 11 attacks, and notwithstanding a few turbulent periods, has remained a strong performer ever since. In the 2014 World Airline Awards, it also ranked among the world's top ten regional airlines and as the second best low-cost airline in the United States, finishing just behind Virgin America. United is a true American airline, straddling the country with major hubs in Chicago and Houston. It's faced a tough past fifteen years in the wake of September 11 (two of the planes hijacked that day were United flights), filing for bankruptcy in December 2002 and sloughing thousands of workers and hundreds of ticket offices in order to remain functional. But as its 2014 position both among the best carriers in the United States and in the top ten transatlantic airlines attests, it has staged a remarkable comeback and is once again turning over a significant annual profit. Delta has long been a major force in the American airline industry. Established in 1929, their main hub in Atlanta is one of ten in the United States and they also boast three international hubs in Amsterdam, Paris and Tokyo. In 2014, they were the world's second-largest airline in terms of passengers carried and the third-largest in terms of passenger-kilometers flown. 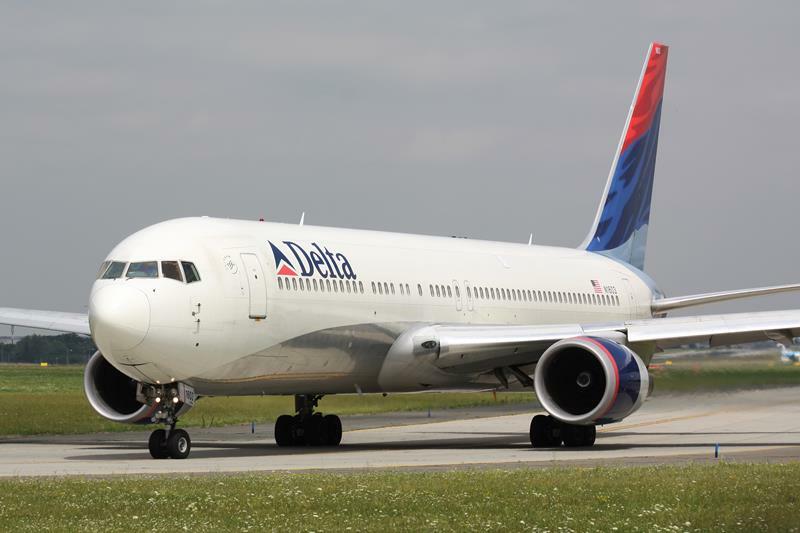 As well as coming second overall for US carriers, Delta also ranked in the top ten transatlantic airlines. The naughtily named empire of British entrepreneur Richard Branson has only been running airline services in the US since 2007. But in the subsequent seven years, they've outflanked all their well-established competitors to become the most popular carrier in the country among passengers. 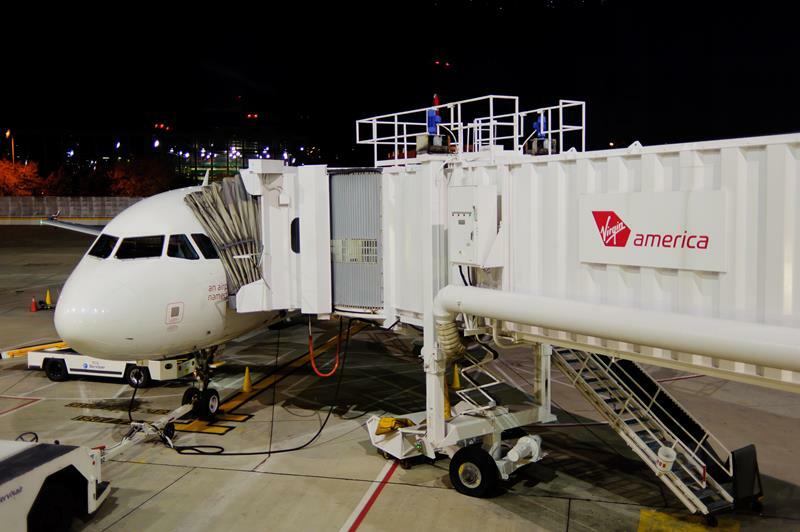 As well as coming top among US airlines overall, Virgin America took the awards for best low-cost airline in the United States and best airline staff service in North America. They focus on providing a low-cost service between big cities on the USA's eastern and western seaboards, with major hubs in San Francisco, LA and Dallas.